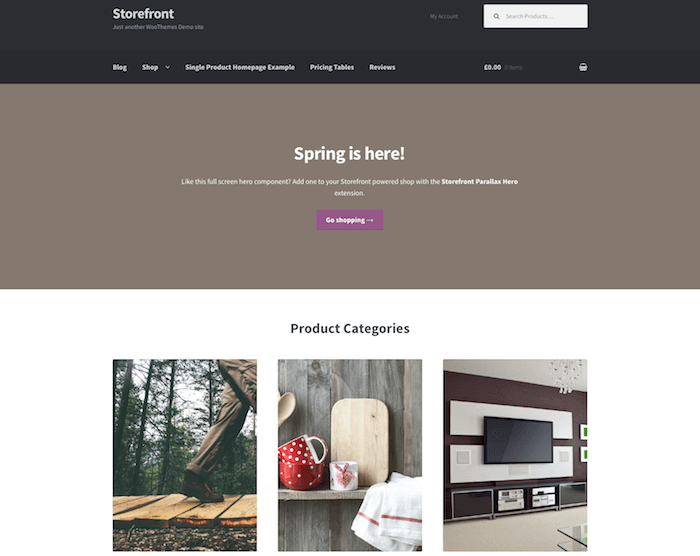 Storevilla is a free E-commerce enabled WordPress theme designed and developed by AccessPress Themes. 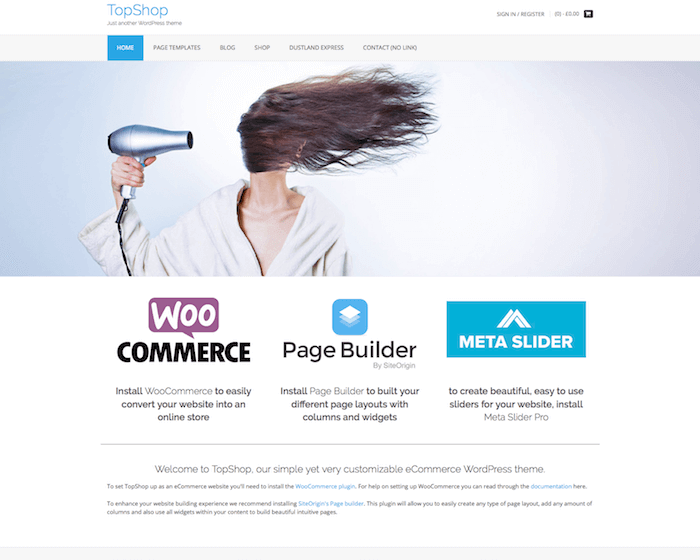 As the name suggests, the theme is WooCommerce enabled and is generally used to create online stores and shopping websites. 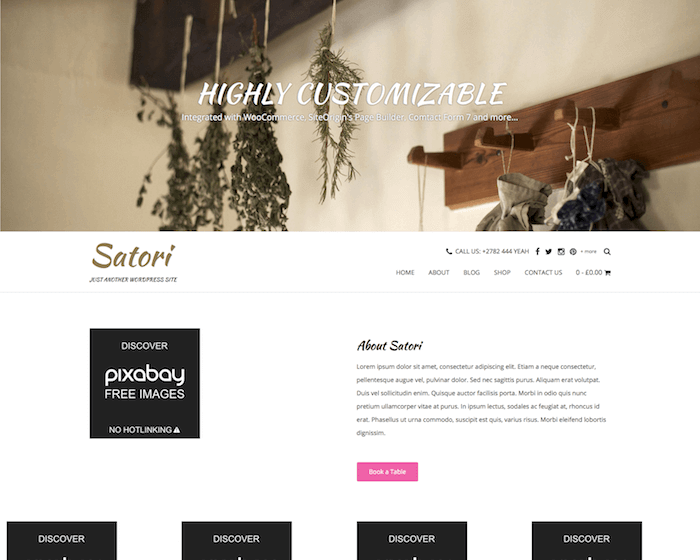 This theme is fully featured to build a complete online shopping website with all the advanced features and functions. Storevilla has a beautiful design layout with specific sections to showcase your products and services in the most elegant way. The homepage displays category-wise products, featured items, new launches, latest products, trends, blog posts, and other important content from everywhere. Storevilla is an ideal theme for creating an E-commerce website for any business niche, including fashion, jewelry, furniture, etc. Storevilla theme provides full support to the popular WooCommerce plugin and most of its extensions. You can start using the theme by enabling the plugin and installing the extensions you need. The theme itself has many features needed to make it a perfect ecommerce website theme. In addition to that, Storevilla also supports all other major plugins. You can create your own online store in no time with the help of integrated WooCommerce and other useful plugins. Storevilla represents a solid integration with the WooCommerce plugin supporting all its features and making it quite easy for you to build a great online store. Storevilla WooCommerce theme has a very attractive design that features four different homepage layouts. You can choose from the left sidebar, right sidebar, no sidebar, or both side sidebar options to find the best layout to suit your website. Storevilla has a very attractive big slider at the top of the homepage. The slider can be used to showcase the latest products, trends, attractive offers, etc. The best thing is that you can include as many sliders as you want as there is no limit on the number. The built-in customize makes it easy for you to customize the design, effects, and other options of the slider. Storevilla also features an advanced search option to allow users to filter their searches using various terms. This option makes it very easy for users to find any product in any category of your online shop.